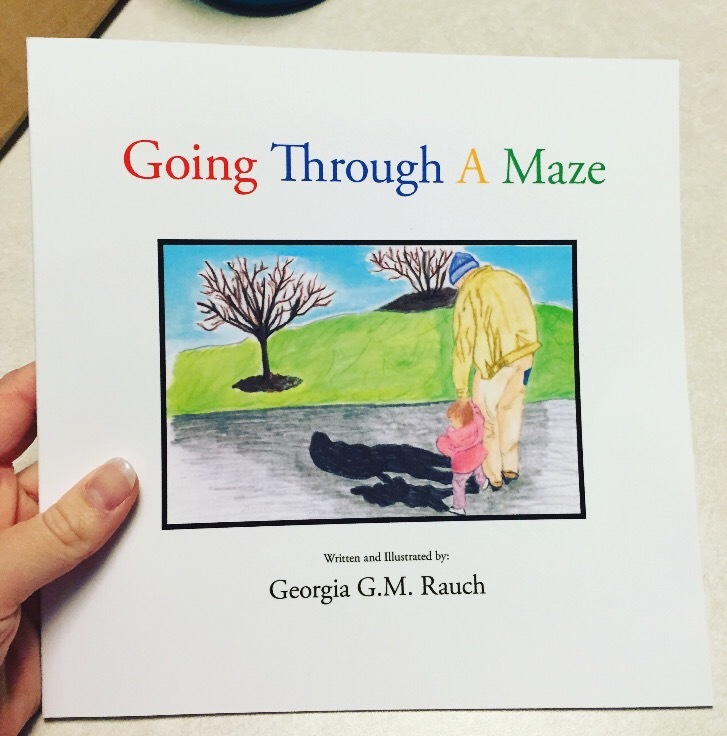 HomeA Meaningful Children’s book–finally published. A great story of one writer’s journey to write a children’s book inspired by personal circumstances and linked to supporting a worthy cause. Dear bloggers and faithful followers! My book has finally been published! It’s been a long and slow two years. BUT with my newest publication Going Through A Maze I thought It would be a good idea to venture down memory lane–Why I wrote the book and how it came to be. 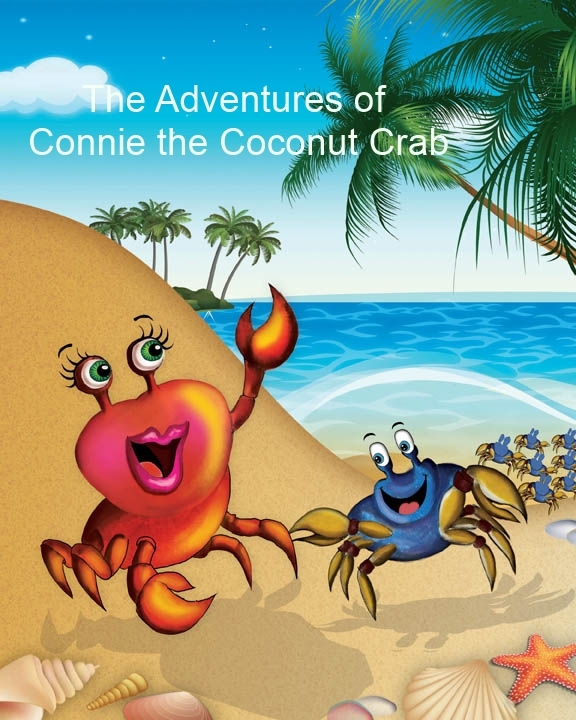 For those who havn’t followed me in the process– I wrote this children’s book during a difficult time, while I was caring for my sick father. This book is based on the love and friendship built between a grandfather and granddaughter. It depicts the reality of a family member or friend struggling with cancer in a simplistic way that is appropriate for young and older audiences. The story ultimately is meant to help prompt difficult conversations with children relating to cancer or any serious illness. 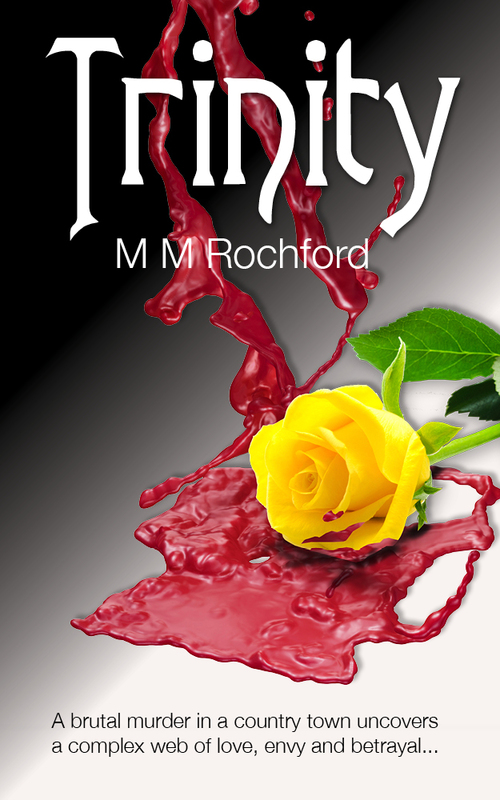 ← Trinity – a great Australian crime novel.